Arctic tundra ecosystems are rapidly changing due to the amplified effects of global warming within the northern high latitudes. Warming has the potential to increase the thawing of the permafrost and to change the landscape and its geochemical characteristics, as well as terrestrial biota. It is important to investigate microbial processes and community structures, since soil microorganisms play a significant role in decomposing soil organic carbon in the Arctic tundra. In addition, the feedback from tundra ecosystems to climate change, including the emission of greenhouse gases into the atmosphere, is substantially dependent on the compositional and functional changes in the soil microbiome. This article reviews the current state of knowledge of the soil microbiome and the two most abundant greenhouse gas (CO2 and CH4) emissions, and summarizes permafrost thaw-induced changes in the Arctic tundra. 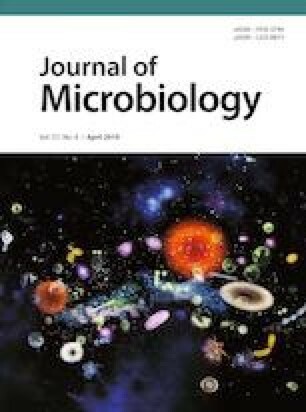 Furthermore, we discuss future directions in microbial ecological research coupled with its link to CO2 and CH4 emissions.